A report says trouble in North West prisons has reached “epidemic proportions”. 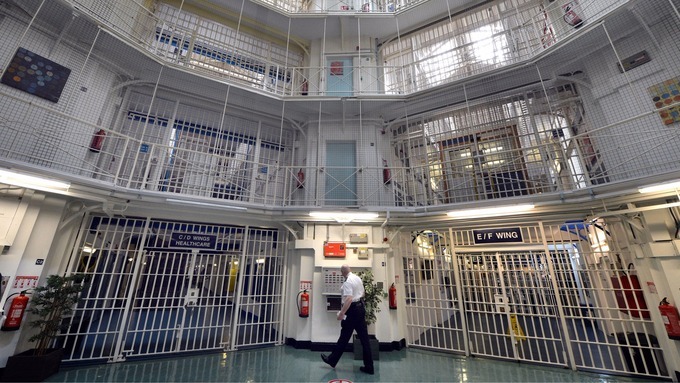 Prison officers here have been forced to deal with 125 incidents of “concerted indiscipline” in the last three years according to pressure group, Howard League for Penal Reform. The league claims that prisons across the region continue to struggle to cope with growing numbers of prisoners, chronic overcrowding and deep staff cuts. 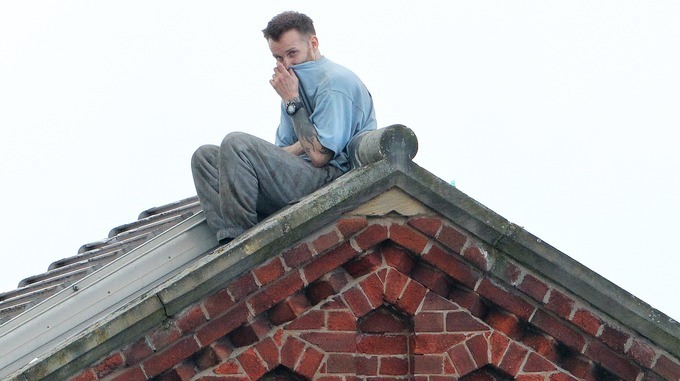 In September 2015 convicted murderer Stuart Horner spent three days on the roof at HMP Manchester in protest at conditions at the jail. He’s since been moved to a prison in London. In his latest budget the chancellor George Osborne announced plans for a new prison in Greater Manchester. But this idea has been criticised by the Howard League. The Prime Minister has recognised that prisons are failing and that wholesale reform is needed. But simply trying to build a way out of the problem will not work. ……….building additional prisons only compounds overcrowding and its consequent problems as the courts send more people to prison every day.